The German esports company ESL has announced Intel Extreme Masters for Sydney in May, 2019. The event will offer $250,000 as pool to sixteen teams. The three days action is scheduled from May 3-5 at the Qudos Bank Arena. Eight teams will receive invites to IEM Sydney. While the remaining spots will be filled through online qualifiers. Europe and North America, both have each qualifying spot, while Asia and Oceania will have three apiece. 🇦🇺 We're back Australia! #IEM Sydney 2019 confirmed! 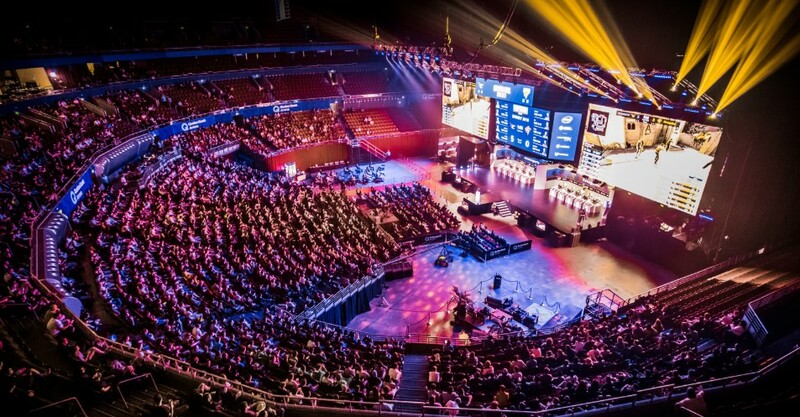 IEM Sydney tickets will go on sale Friday, November 16, on ticketek.com.au. The defending champions FaZe, alongside Astralis, fnatic, Liquid & Natus Vincere are expected to join the events. More details will be announced soon.